The Extreme Marquees X6 Velocity is one of our finest heavy-duty gazebos for sale and features a heavy duty 45mm hexagonal aluminium frame profile. This heavy-duty marquee has been built on over 15 years of research, design and improvements. Due to its rigid build and light weight, the X6 Velocity is one of Extreme Marquees’ best sellers throughout both Australia and internationally. With a strong 45mm hexagonal frame profile, robust reinforced truss bars and a heavy duty 600D, UV 50+ PVC coated polyester roof, the X6 Velocity heavy duty pop up gazebo is ready for tough weather conditions and frequent commercial use. 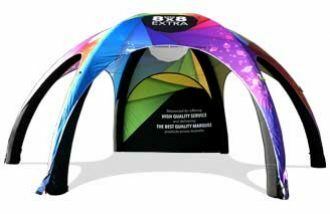 While the X6 Velocity is one of the strongest pop up canopies on the market, it is also extremely light weight and easy to transport and erect. The X6 Velocity is a heavy-duty canvas tent for sale and is a market leading heavy-duty gazebo appropriate for any recreational or commercial use. 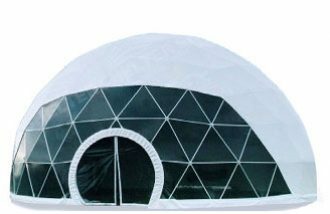 Extreme Marquees also stocks a range of other heavy-duty gazebos including our equally popular X7 Tectonic Range. 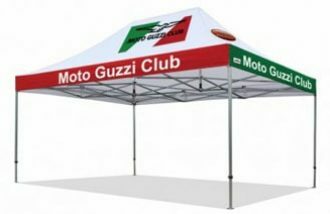 The new 45mm small and compact Velocity frame is the lightest of Extreme Marquees’ folding marquee range and one of the most compact gazebos in Australia. Standing at only 1 metre high when folded and weighing only 17kg, this 3m x 3m marquee gazebo frame is perfect for customers looking for a lightweight, portable and easily manageable frame for small cars or people who are restricted in lifting heavier weights. 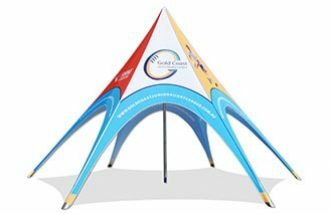 If you’re looking for a compact, light and small gazebo, tent or marquee this is the perfect pop up gazebo for you! The 45mm Velocity X6 compact 3m x 3m gazebo features ultralight 45mm profile aluminium hexagonal legs. Our team of engineers have created a unique balance between the strength in the hexagonal leg design and the light-weight aluminium profile. The compact Velocity gazebo range is perfect as an affordable aluminium marquee that is also the lightest compact gazebo marquee in our range. 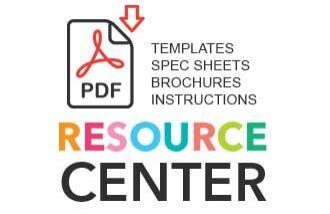 Roofs are PVC coated polyester and available in 8 vibrant colours or can be custom printed.